New Technology Reports are the first step to technology transfer success. They include any invention, discovery, improvement, or innovation that was either conceived or first actually reduced to practice in the performance of NASA work. A provisional application provides the means to establish an early effective filing date in a later filed nonprovisional patent application. 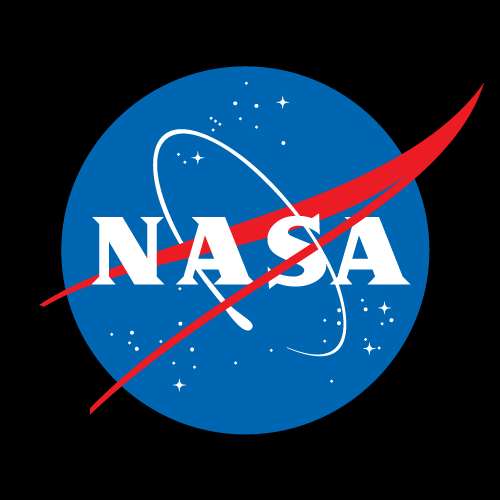 Applications filed by NASA for U.S. Non-provisional, Continuation, Divisional and CIP Patents filed during the reporting period. Issued patents ensure that NASA's investments in pioneering research find secondary uses that benefit the economy, create jobs, and improve quality of life. The licensing of NASA patents is one tool used to promote the utilization and commercialization of inventions. Software Usage Agreements enable approved individuals and organizations to access NASA software.